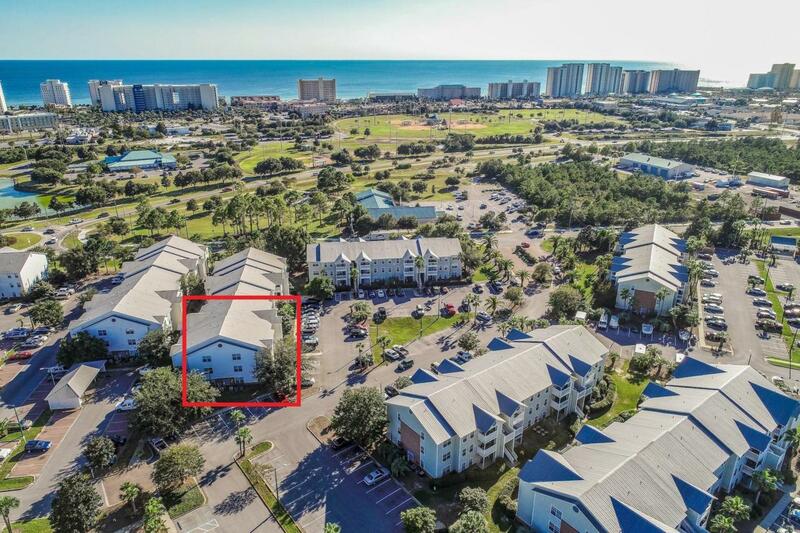 Great opportunity for a cash flow rental investment or full-time residence in the heart of Destin! 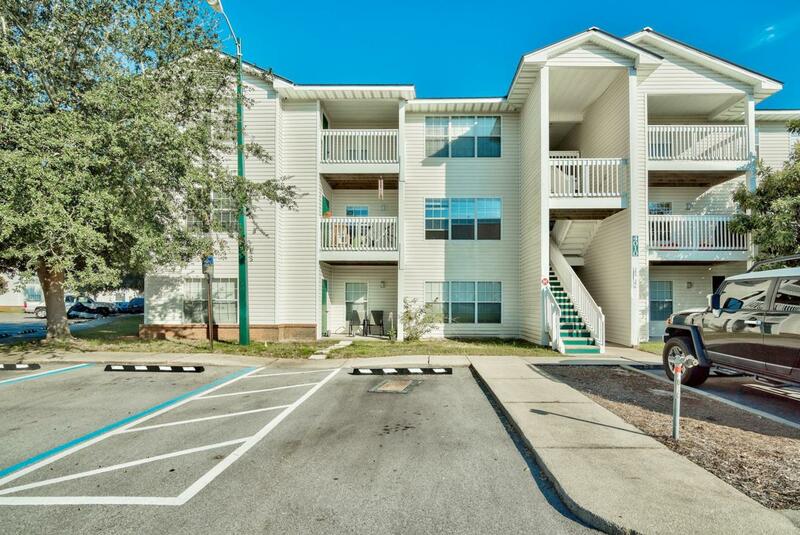 This 3-bedroom, 2-bath corner unit condo is conveniently located near beaches, parks, shopping and dining. 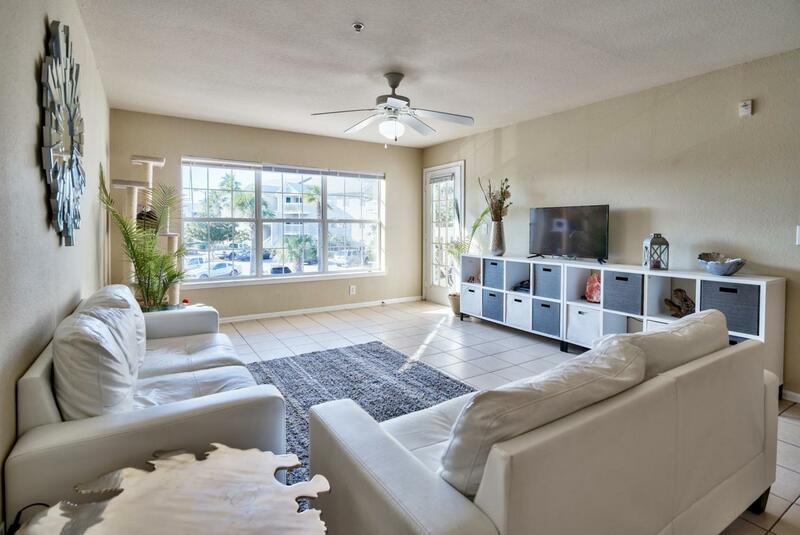 The interior offers tile floors throughout for easy maintenance. The dining area is large, with an open layout flowing into the spacious and bright living area. Eight foot ceilings and lots of natural light create an airy feeling. 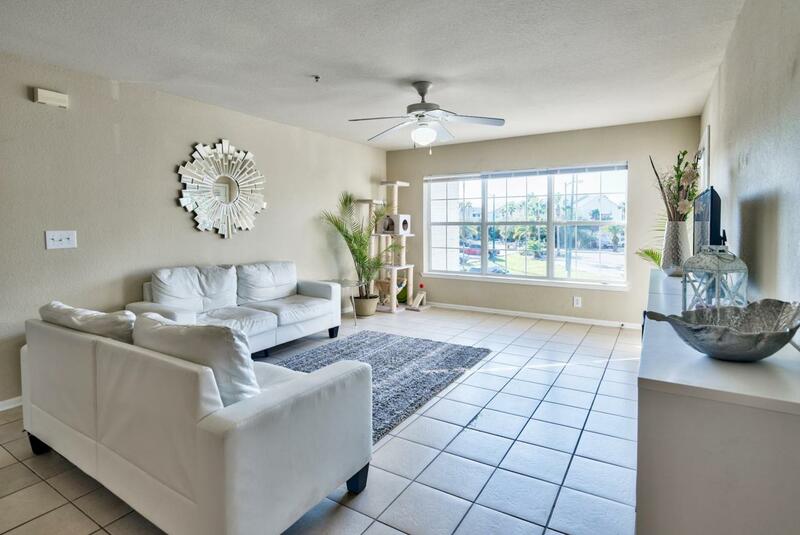 There is a great balcony off the living area, which is the perfect place to relax and unwind. This area also includes a storage closet. The unit is being sold unfurnished but all appliances convey, including the full size washer & dryer. The master bedroom is a good size and features an ensuite bathroom & walk-in closet. There are two additional guest bedrooms.